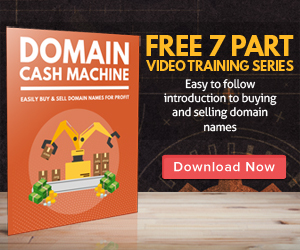 Whether you want to come up with your own original name or wish to buy someone else’s, here are some strategies for obtaining a profitable domain name. If you do think of or find a good domain name, don’t procrastinate. Register or buy it now! I’ve thought of a good name, checked it for availability, and then slept on it. When I went to register, the name was gone. It’s really true in the domain name registration world: If you snooze, you lose. There are practical reasons why you should consider registering a dot com if at all possible. Additionally, dot coms are easier for people to remember. If you have a dot org or a dot net, it is just one more thing for people to have to remember. First, people have to remember your website’s name; then, they have to remember that your TLD (Top Level Domain) is not the commonly assumed dot com. You could lose some traffic to your dot com competitor. Does Article Marketing Have Any Drawbacks?